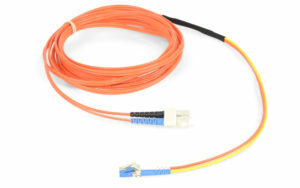 Leading Edge Fiber Optic, Made in the USA. Tell us what you need and we can put it together. 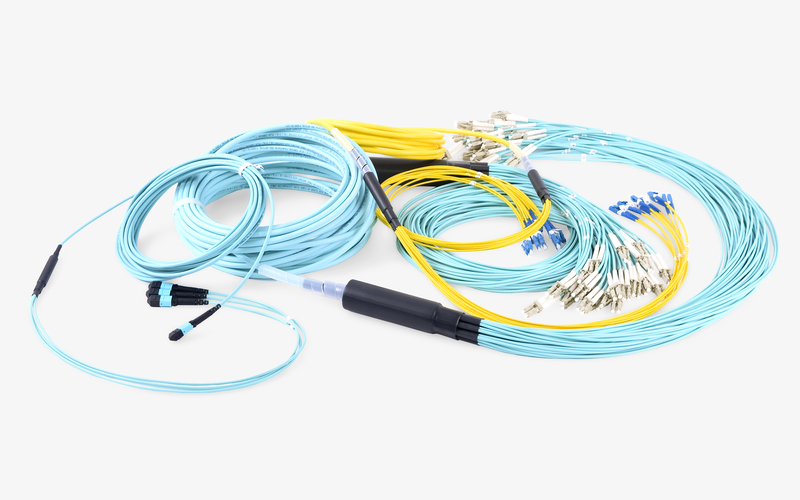 Whether ordering a simplex patch cord or an armored multifiber outdoor assembly, we are up to the task. 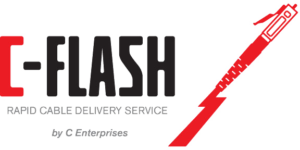 Quick-turn production capabilities at our ISO9001:2015 Southern California manufacturing facility mean results for you. 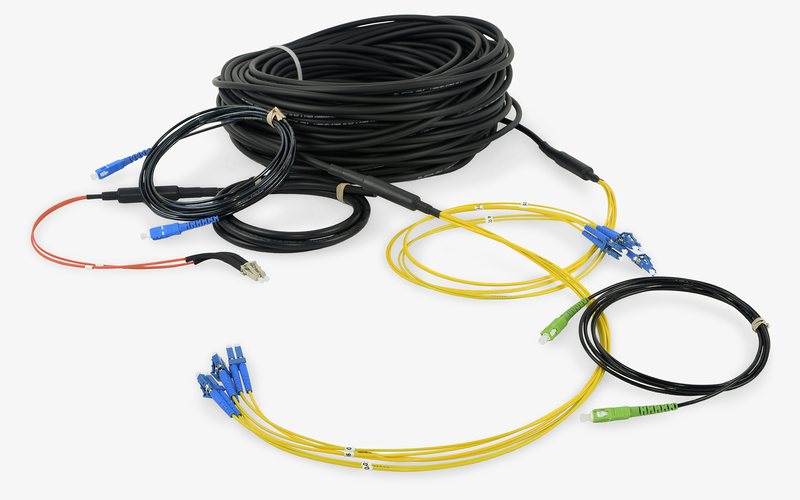 Choose from a wide range of assemblies utilizing quality components, such as our certified Corning Gold Program patch cords. 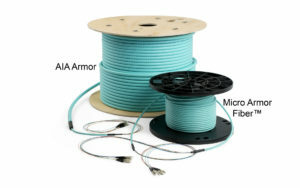 Multistrand indoor/outdoor rated fiber trunks are available in all fiber types and strand counts with multiple breakout style options. Preterminated OSP trunks and stubs with multiple breakout and pulling options. Along with standard 2mm and 3mm furcated breakouts, custom length and stagger requirements are available with multiple color options. 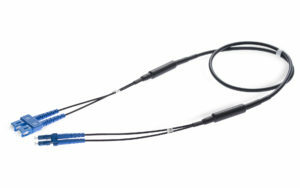 Standard and custom 900um breakouts are also available. 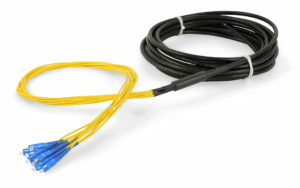 Custom pull grips to accommodate large connector counts, with special staggering if needed, are available. 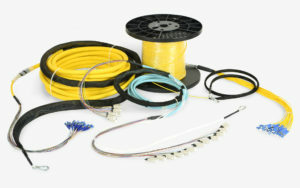 Our robust custom designs assure minimum damage risk when deploying. 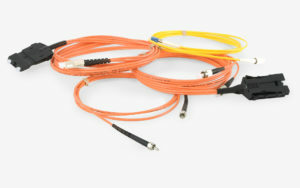 All C Enterprises fiber patch cords are built and tested in our California facility. 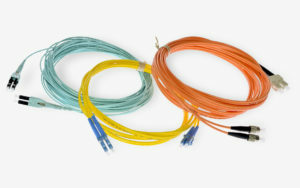 All currently used connector and fiber combinations, as well as legacy connectors and fiber, are available in standard and custom lengths. 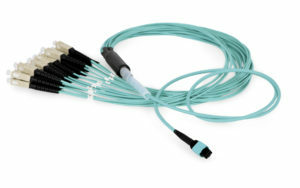 OM1, OM2, OM3 and OM4 mode conditioning cords with all connector types are available in standard and custom lengths. 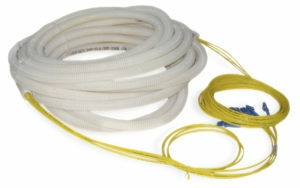 Legacy fiber products are available and supported. 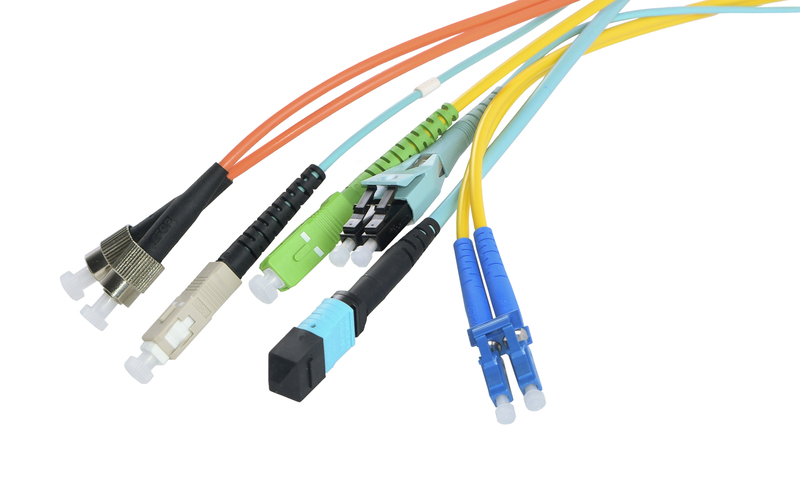 ST, ESCON, FDDI, D4 and Biconic connectors to name a few. 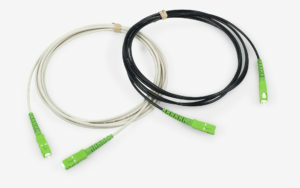 Fiber connector types of almost all varieties, both current and legacy are available for patch cord and trunk assemblies.